xPick is an innovative pick-by-vision solution optimized for Smart Glasses like Google Glass, Vuzix M100 or META 1. It is used productively or in productive pilots by Daimler, DHL, Cordes & Graefe and other customers. 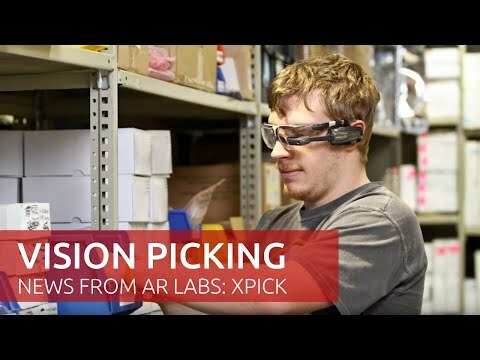 This video shows new features of xPick expected to become productively available in 2015 such as real see-through Augmented Reality and automatic pick and put detection.